Alexis Sanchez: The perfect heir to Aguero at Man City? 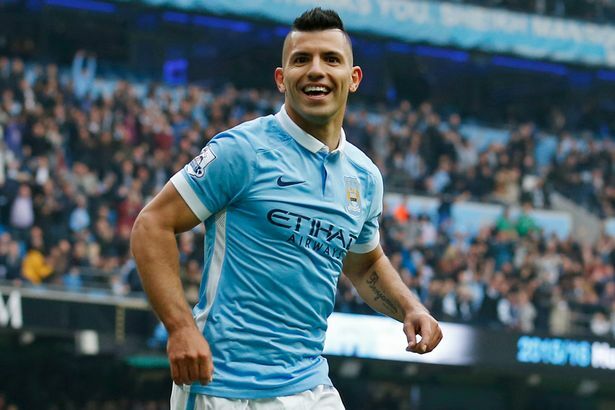 Sergio Aguero: Man City Star Wanted By Real Madrid. Again.